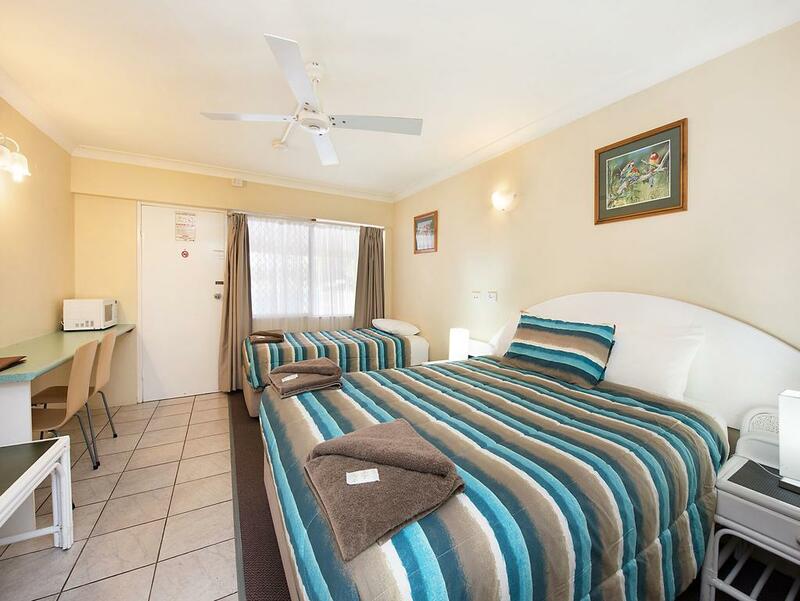 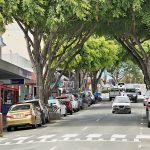 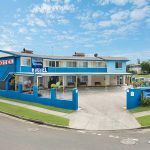 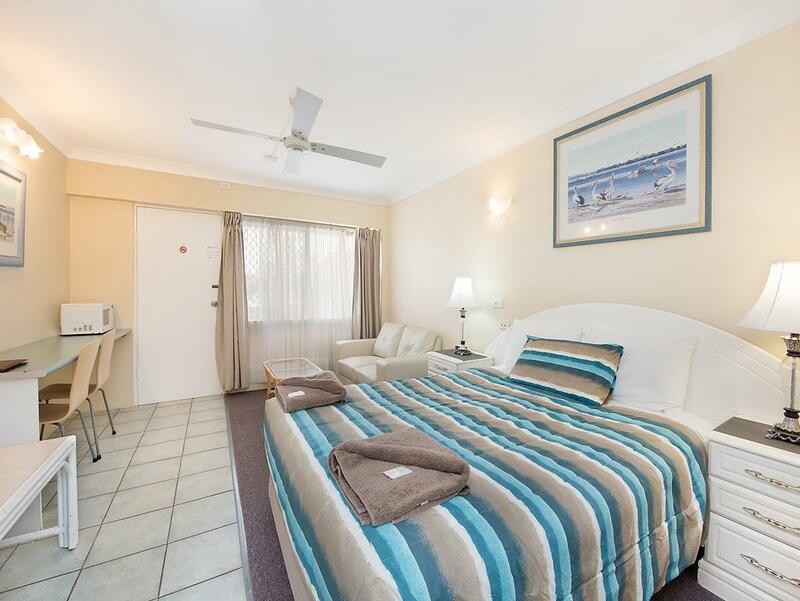 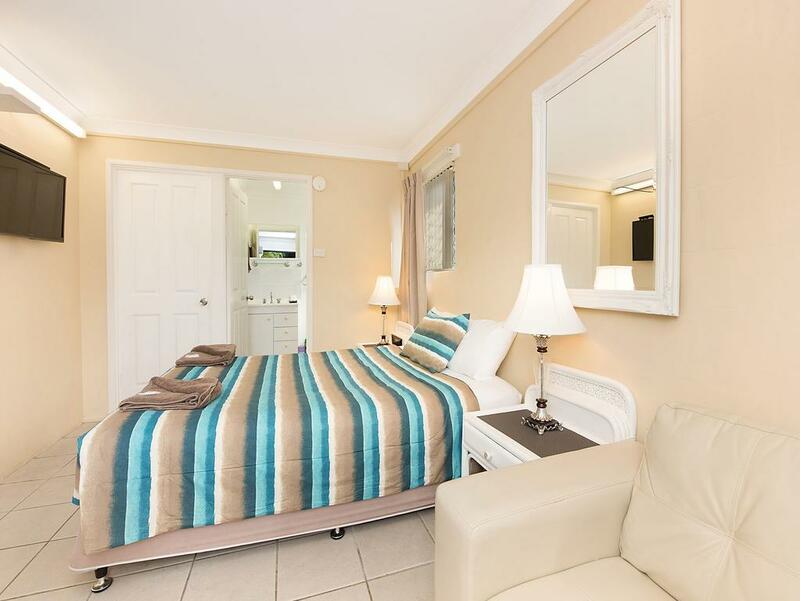 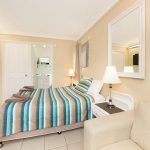 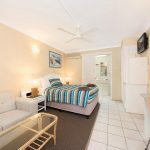 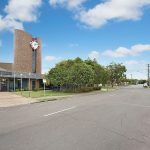 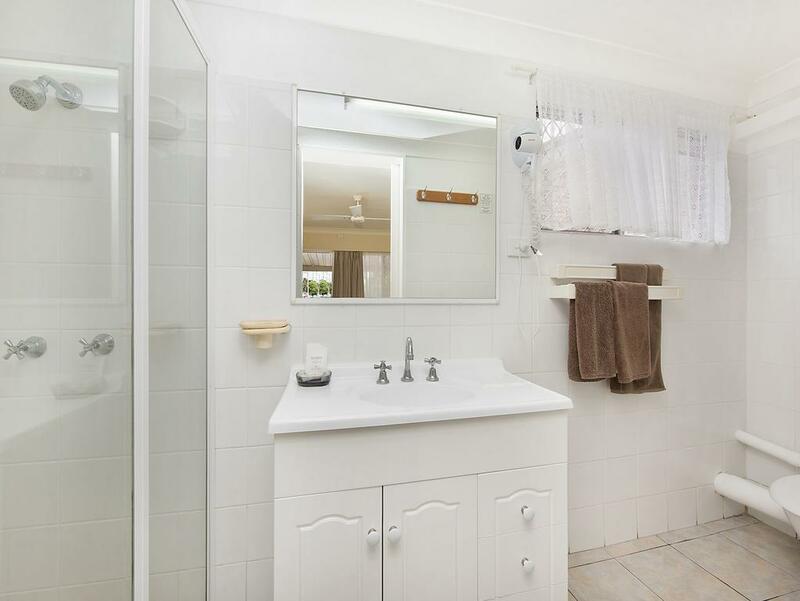 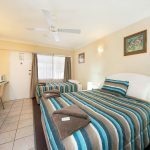 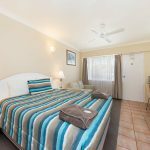 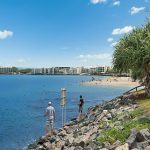 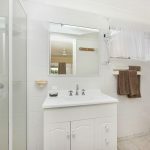 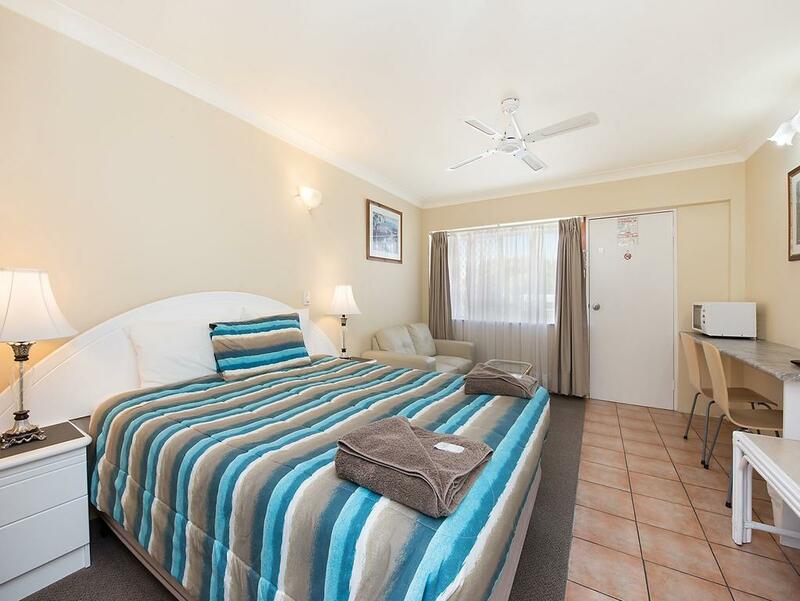 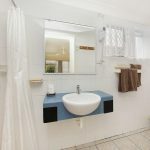 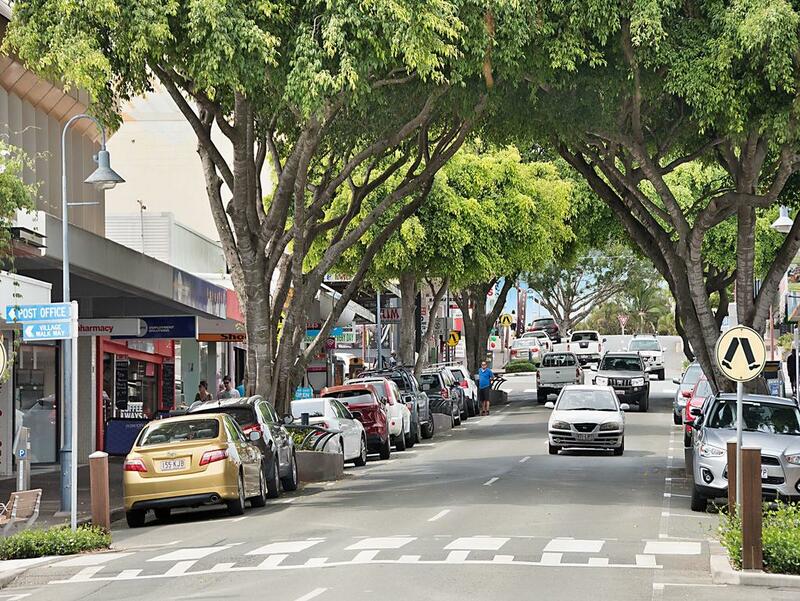 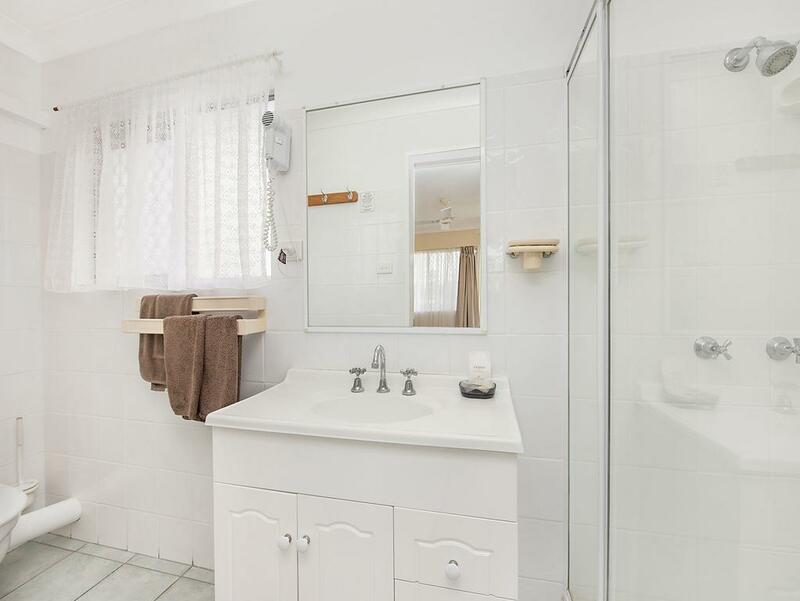 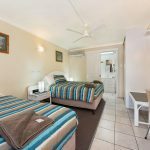 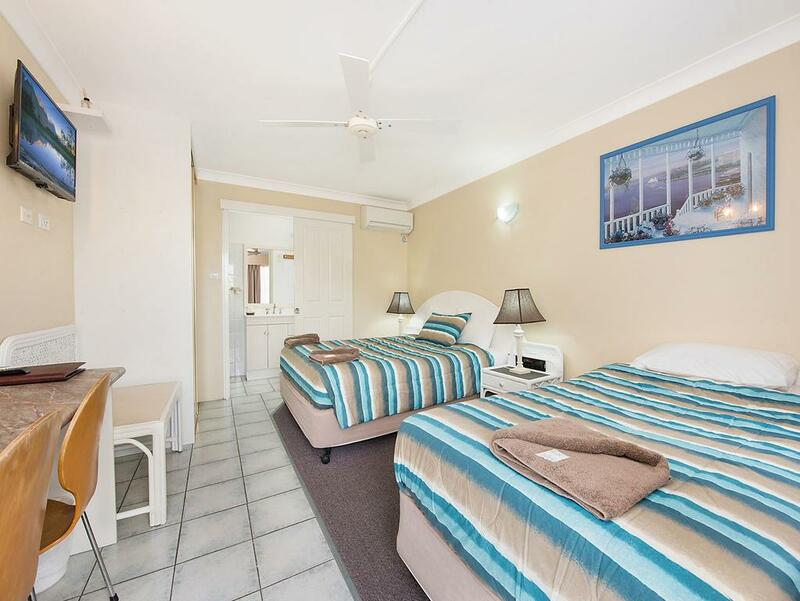 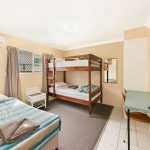 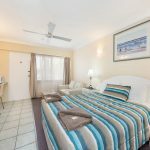 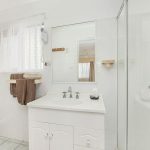 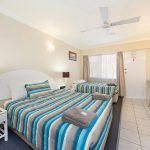 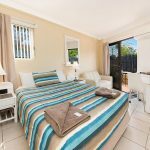 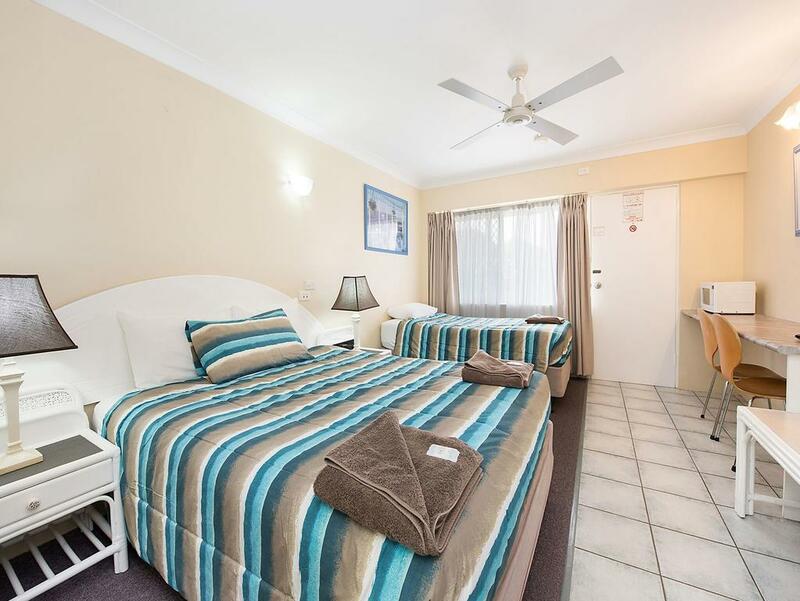 Caloundra City Centre Motel is located in central Caloundra, on the southern end of Queenslands Sunshine Coast and within easy reach of the areas premier attractions. 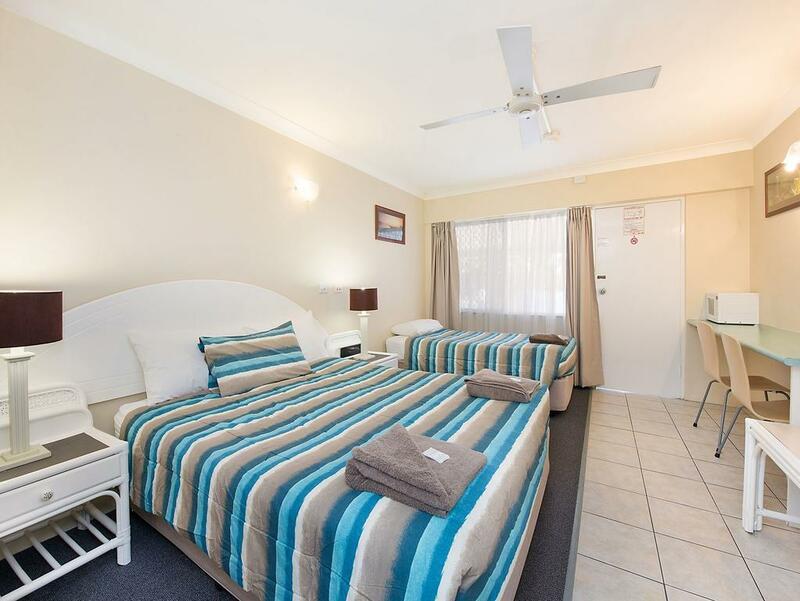 We have 1 family, 3 twin and 4 queen and a single room for our guests with Continental breakfast available. 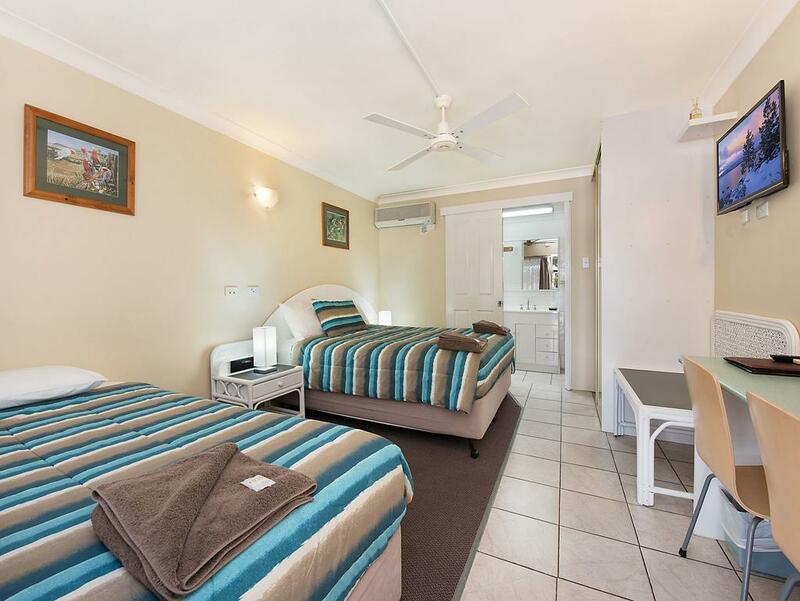 Parking for most rooms is undercover also street parking (1 car per room). 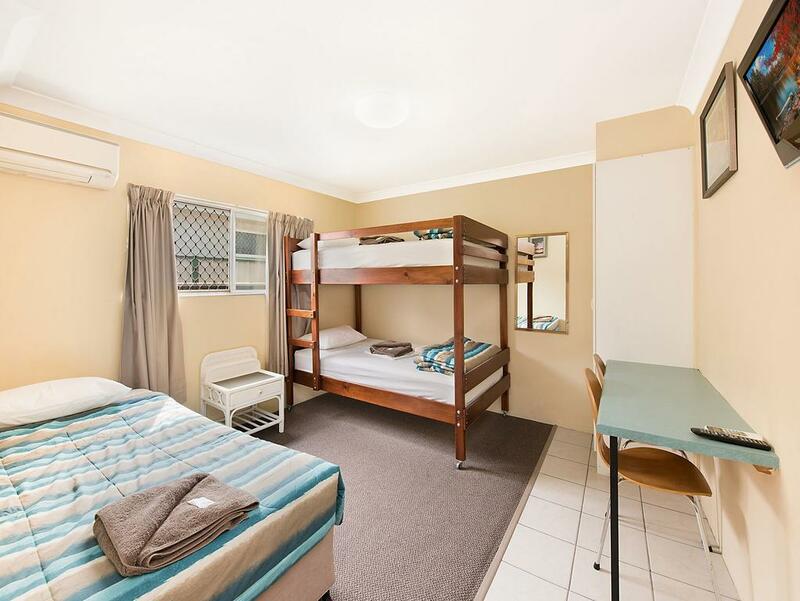 This property is 11 minutes walk from the beach. 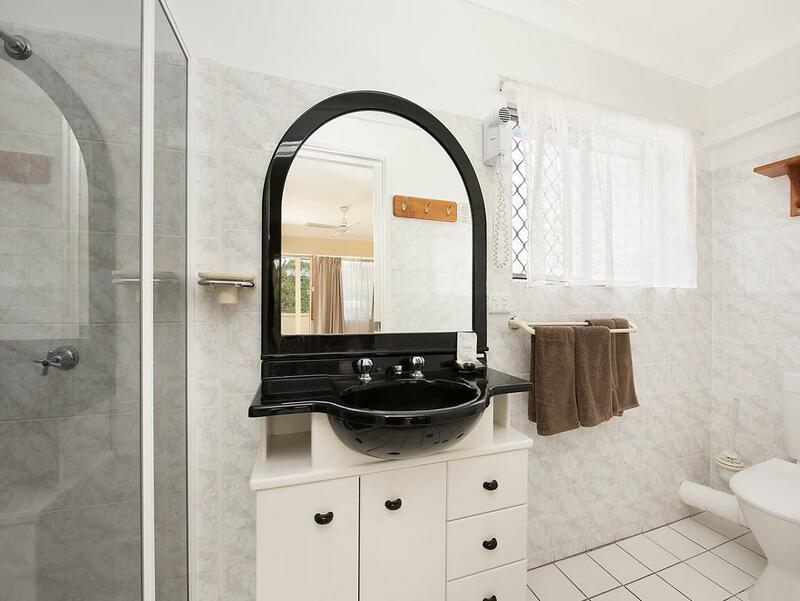 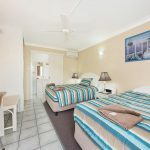 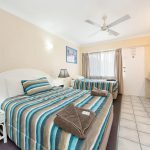 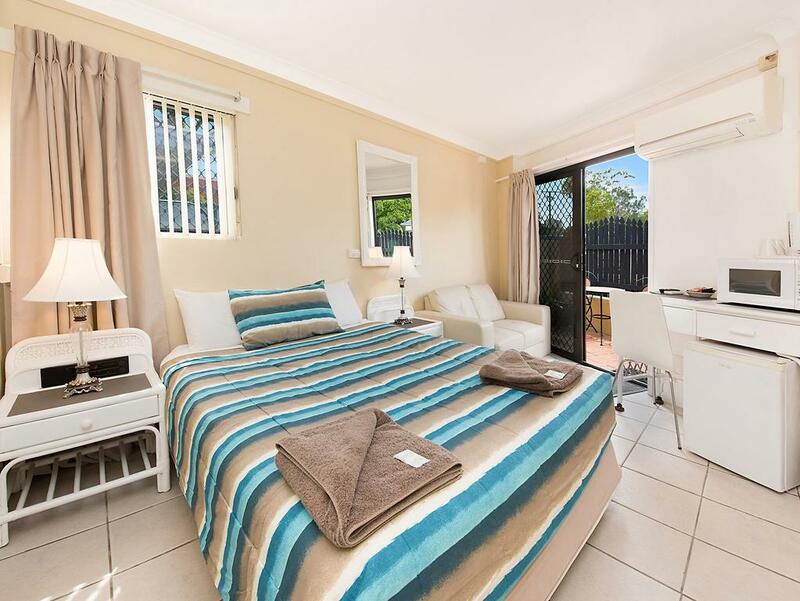 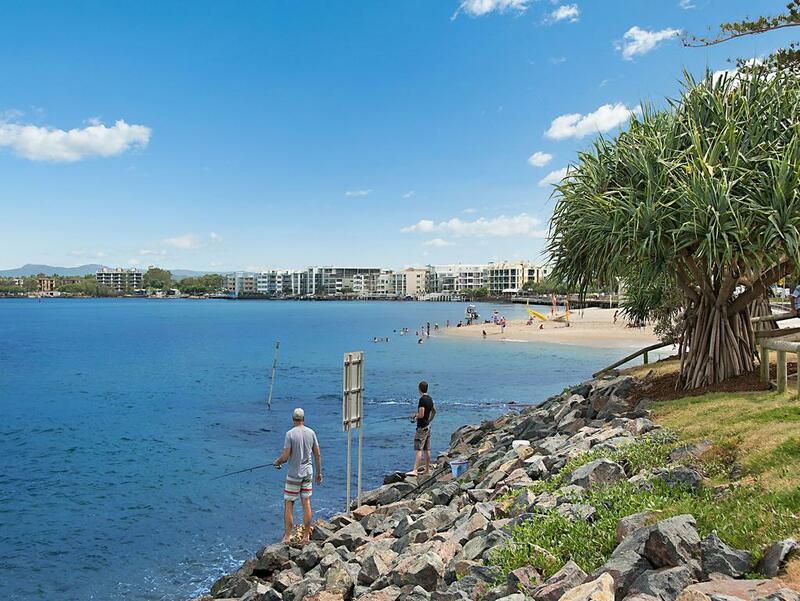 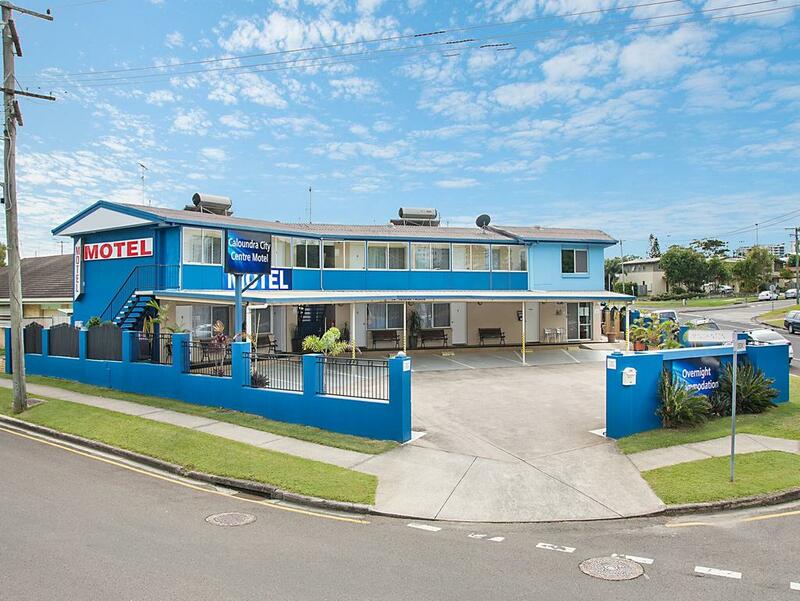 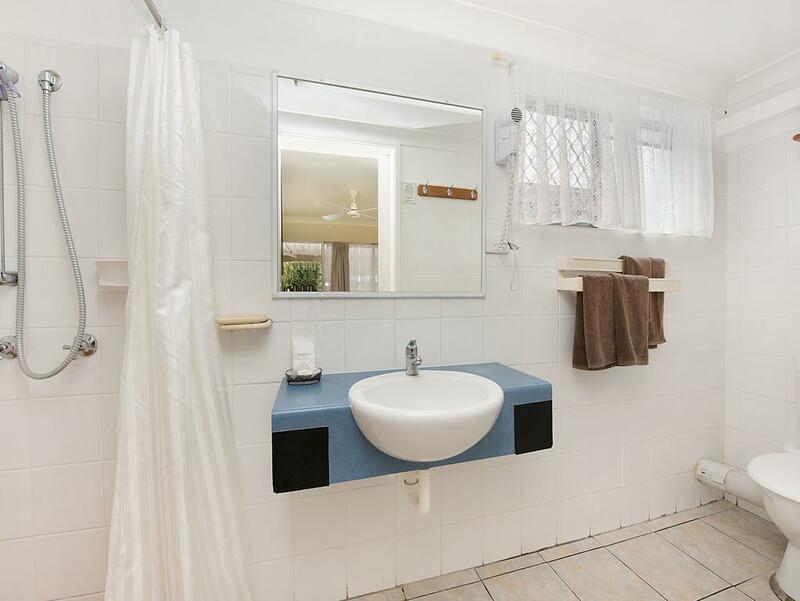 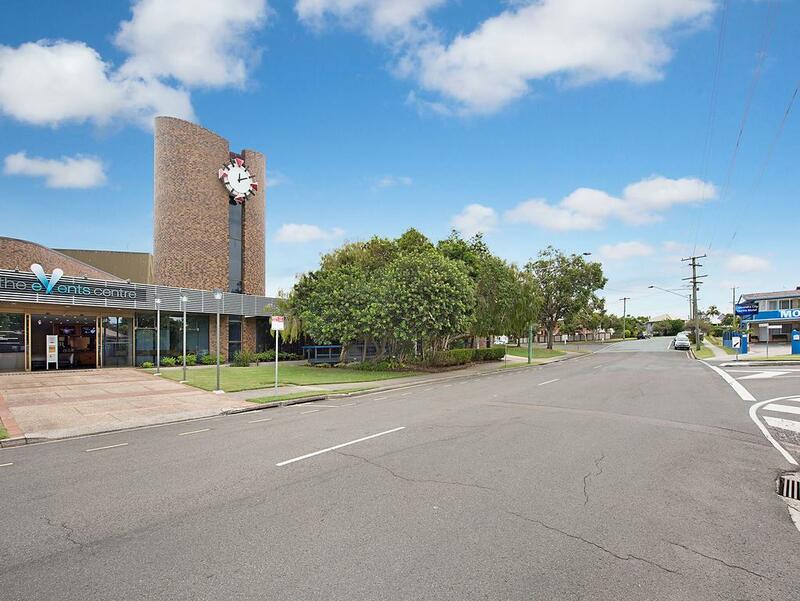 Just 400 m from beautiful Bulcock Beach, Caloundra City Centre Motel offers modern air-conditioned rooms in central Caloundra. 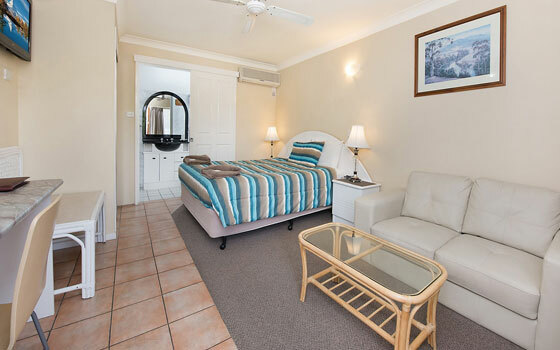 Guests enjoy free Internet access and rooms include either free covered on-site parking or street parking. 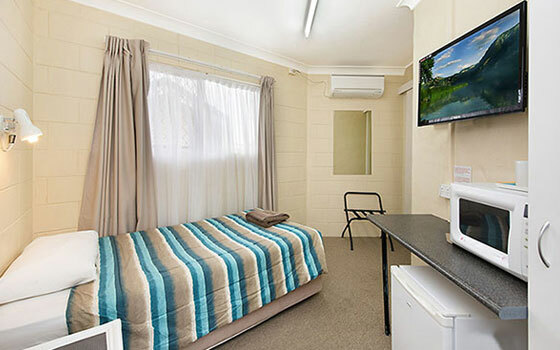 All rooms feature a flat-screen TV and a small refrigerator. 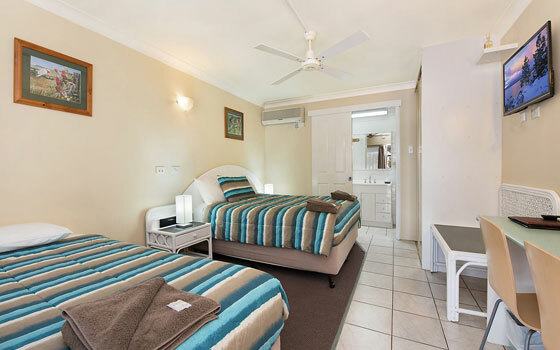 All rooms feature a microwave, tea/coffee making facilities and a private bathroom with hairdryer. 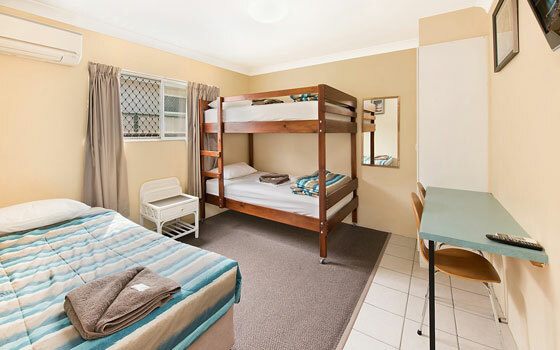 The tour desk can organise tickets to Australia Zoo and Aussie World. 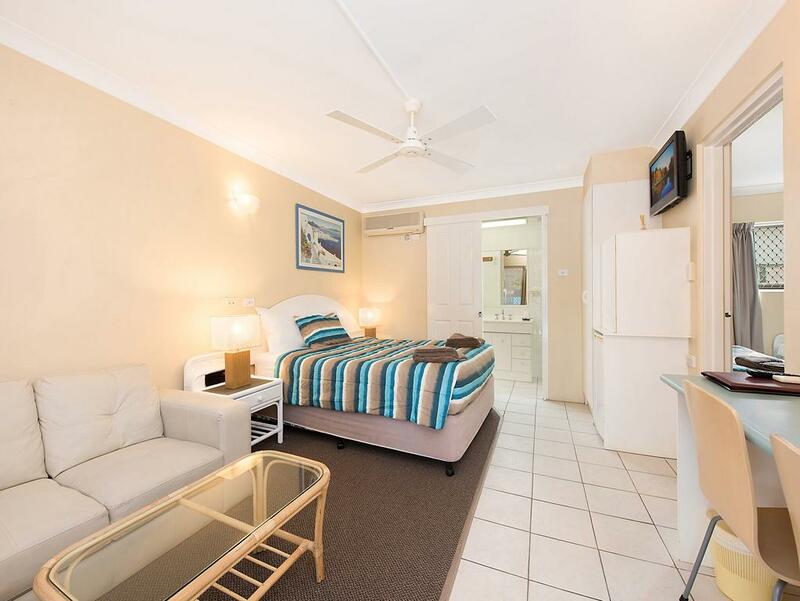 © 2018 Caloundra City Centre Motel. 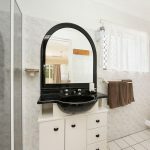 Powered by WEBOSITEZ.